The first thing defendants will do if they lose a trial is to file every possible post-trial motion. This is a motion directed to the judge which asks for judgment in defendants’ favor despite the fact that the jury found in favor of the plaintiff. The argument basically goes like this: Never mind what the jury concluded. The defendants are entitled to judgment in their favor based on the applicable law. This motion first arises at the end of the plaintiff’s evidence, when the defendants ask for a judgment as a matter of law. The defendants argue, “see judge, you’ve heard all their best evidence, and given that evidence, and without putting on any defense evidence, we deserve to win this case.” If the judge denies the JMOL, defendants then put on their case. Once that is done, the jury decides who wins. If defendants lose the jury decision they can “renew” their motion for judgment as a matter of law after the verdict, which is the JNOV. Essentially, the judge at that point is not asked to tamper with the jury’s verdict, but rather to reconsider his previous decision on the original motion for judgment as a matter of law. Defendants may also seek a new trial. They will argue that there were legal defects in the original trial which unfairly, even unlawfully, prejudiced the defendants and rendered the original trial void. In a recent artificial hip case in Georgia, defendants filed a motion for a new trial based on post-trial arguments that the jury verdict was inconsistent with law and flawed based on juror confusion or bias. The judge rejected that motion, but severely reduced the overall award based on a different motion, which I write about below. I still shake my head over this decision. It was a crippling blow to the plaintiff, stripping her of $8,900,000.00. Beware of post-trial motions to strike awards. This article focuses on actions the defendants will likely take if they lose a product liability case, but of course any losing party can utilize post-trial motions or appeals. For consistency I will stick with the fact pattern that the defendants have lost the product liability case. If the post-trial motions are not successful, the defendants can appeal to the next highest appellate court. If the product liability trial was held in a state court, the losing party can appeal to that state’s court of appeals or to the state supreme court (whichever court is in position to review the case next). If the case was tried in federal district court, the defendants will appeal to the appropriate circuit court. There are thirteen circuit courts of appeal in the federal court system. Regardless of whether the product liability case was tried in state or federal court, the defendants will bring similar appellate arguments and issues to the reviewing appellate court. 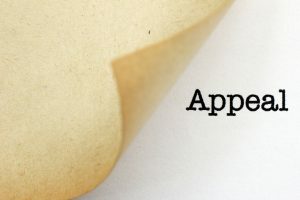 Defendants will likely argue that the judge made a fatal error in permitting certain evidence, that other evidence unfairly prejudiced the defendants in the eyes of the jury, that the jury instructions were wrong, that the plaintiff did not prove actual or punitive damages, on and on and on. 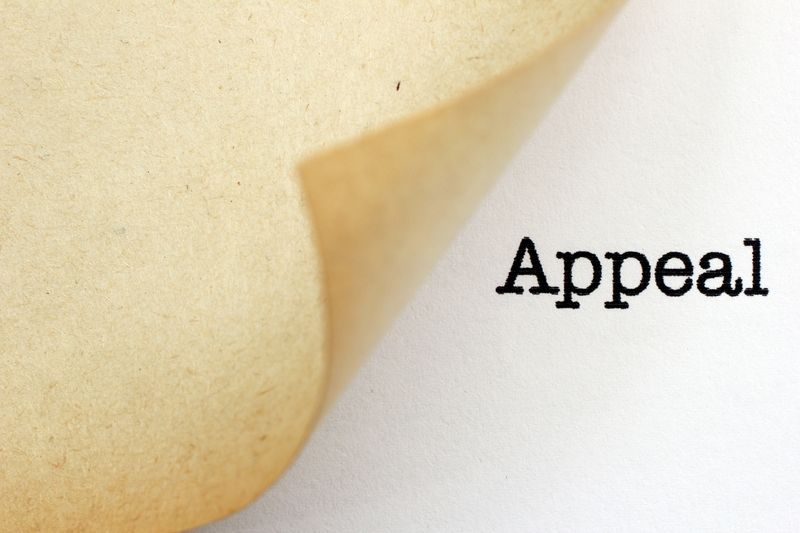 If the defendants lose their appeal at the circuit court or at the highest state appellate court, the defendants have the right to ask for review by the United States Supreme Court. This will be a discretionary decision by the U.S. Supreme Court, and in most cases will be denied. The Supreme Court hears about eighty (80 ) cases per year, despite several thousand requests for cases to be heard. Unless the defendants can show some problematic issue of law that affects most of the states, or some overarching constitutional concern, the U.S. Supreme Court will not agree to hear the case. If that happens (or if the Supreme Court somehow chooses to hear the case and renders an opinion) the case is finally over. There is simply no where else to go. The post-trial life of a lawsuit can feel endless. It can easily take several years to work its way through all possible appellate courts. Settlements often result during this period. 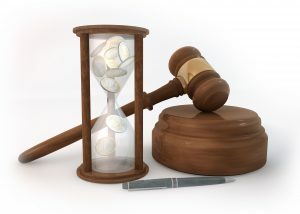 But if your case yields a big number at trial, expect to face post-trial motions and one or more appeals. After all, medical device and drug companies have plenty of money to pay good appellate lawyers.